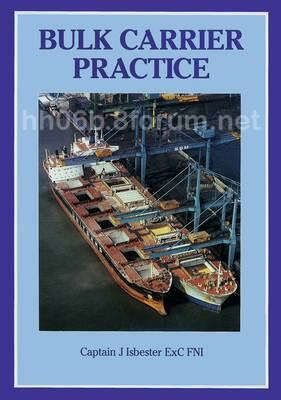 Most authoritative reference on the subject of bulk carrier operations. Covers record keeping, preparation of holds, loading and loading calculations, discharging, unusual cargoes, maintenance and repairs, and much more. This edition takes into account substantial new regulations, codes and good practice introduced since the first edition including: SOLAS and MARPOL amendments, ISM Code, BLU Code, IMSBC Code, and ISPS Code.